Get ready to take a dive into the holiday spirit! Christmas is just around the corner and no celebration is complete without a signature drink. From fruity martinis to candy cane cocktails, we have trawled the Internet for 5 easy Christmas cocktail recipes that your guests will definitely love and remember! Inspired by the classic cocktail Whiskey Flip, you only need to add some amaretto to the cinnamon whiskey in order to make this. Not only is it easy, it has a subtle crispness to its flavour which will make your guests go wild! Who says Mojitos are just for the summer? With the colour of snow, the pomegranate arils and mint garnishes give you a tropical splash mixed with Christmas-y feels. It’s an elegant drink that’ll nail you the classic finish to a good, hearty dinner. For some boozy woozy dessert recipes, click here. Well, this drink just might be your most festive drink ever! Whip up Kahlua, molasses, sugar, spice, and everything nice. Mix everything up, once you are done, garnish it with whipped cream, candy canes, and gingerbread cookie crumbs. 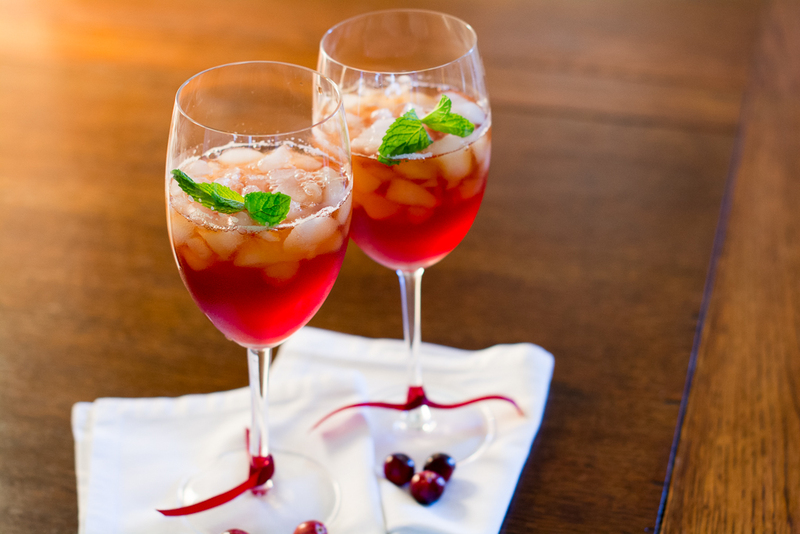 Give this classic Southern cocktail a festive twist by simply infusing cranberry and orange peels in it. Curious to know the world’s most expensive desserts? Check them out here! Simply slay your party with this classic and delicious combination of cinnamon, milk, nutmeg, and vanilla. Eggnog is without a doubt the King of Christmas Cocktails, and as long as you have eggs, milk, cream and sugar you can whip this up in no time. 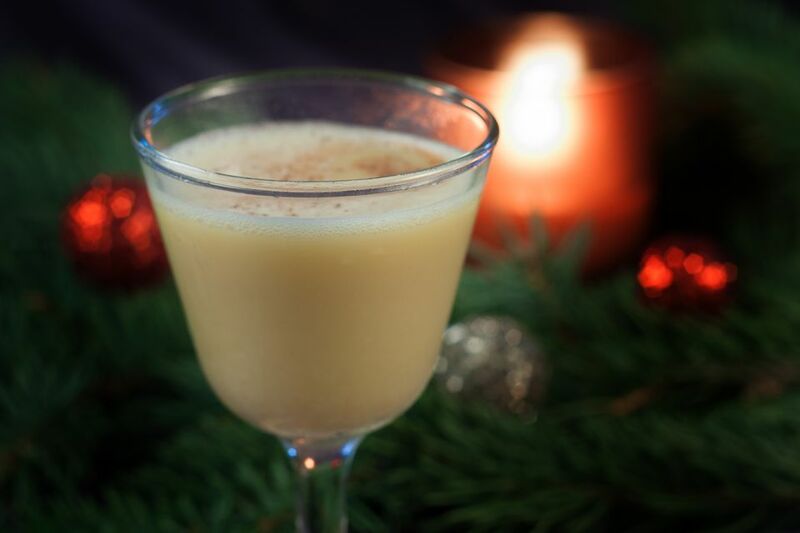 But, if you’re feeling a little festive, give the eggnog an upgrade with some rum or bourbon. There you have it, friends! 5 easy Christmas cocktails for you and your guests! Any easy Christmas cocktail recipes that you know? Share with us in the comments section below.